We help great teams get even better. 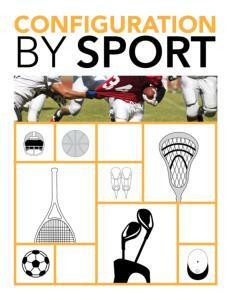 Your sports team’s equipment is crucial to your success. We know that you and the rest of your team rely on having convenient access to clean, organized equipment that’s in good repair. That’s why we help transform team rooms, locker rooms, and equipment storage areas from cluttered eyesores into showplaces that boost team pride and help recruit the best players. We help the New England Patriots and other teams in the Boston area and throughout New England, and we can help your team get organized, too. You’ve invested in gear that takes good care of your players — helmets, padding, athletic wear, and more. 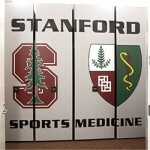 Now it’s time to make sure that gear is organized, accessible, and ready for action with proper sports team storage. Gillette Stadium has a history of quick turnovers — and not just during games. During the 2006 football season, the entire field’s natural turf was removed and replaced with FieldTurf while the Patriots were on the road in Green Bay. 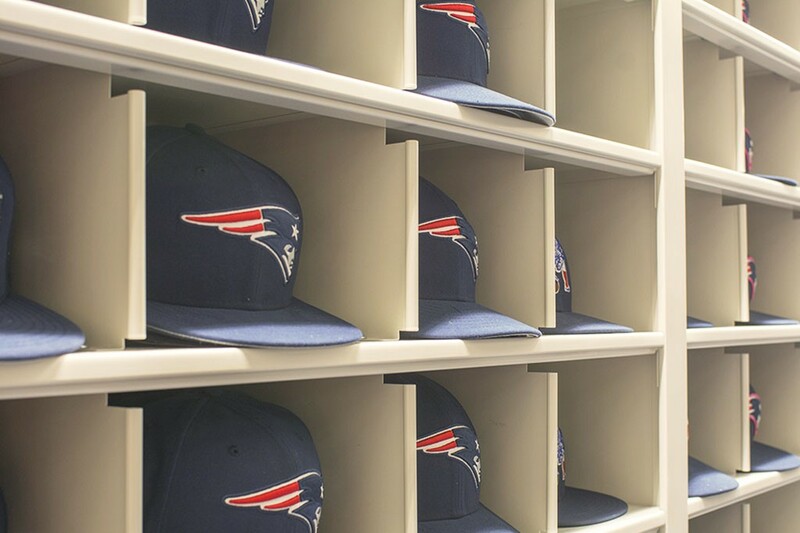 And Spacesaver affiliate Donnegan Systems Inc. performed another rapid transformation in 2014, completely overhauling the Patriots’ equipment storage area in just a few weeks. The equipment manager wanted to replace inadequate widespan shelving with a mobile storage system. “He was familiar with mobile systems because he knew the Philadelphia Eagles’ equipment manager, who uses Spacesaver,” said Donnegan Systems Vice-President Mike Melanson. In March 2014, the Patriots called on Donnegan Systems to do an initial space assessment and bid on the project. In June the team secured funding and decided to move forward, with the stipulation that the project had to be completed in a single month. Even though time was short, a great deal of planning had already gone into the system’s design. Melanson and Donnegan Systems President Jeff Loreaux had conducted a thorough space assessment earlier in the year. “We talked with the equipment manager about what he envisioned, what he liked, and what he would need in the future. We went through and measured everything, from shoes to the ballcaps they wear on the sidelines,” Melanson said. The Donnegan team designed two ten-foot tall mechanical-assist mobile systems, and Spacesaver’s manufacturing team gave the project first priority as soon as the order was placed. “Spacesaver pulled out all the stops and got the system manufactured in about two weeks,” Melanson said. The rail deck shipped out within about a week of the order date, so the Donnegan installation crew was installing the railing and the deck while the carriage and shelving were being manufactured. The project was finished right on time. The team’s equipment is now organized and accessible. 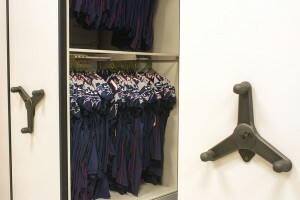 The larger mobile system stores most of the players’ gear, from shoes to shoulder pads. The smaller system contains individual bins for each of the players, and they use the bins to store gloves and other small items. 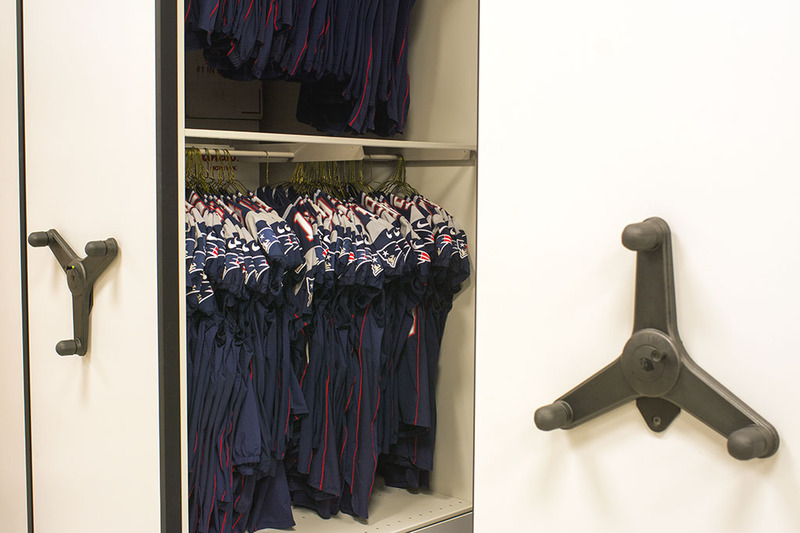 The equipment manager wanted to maximize efficiency throughout the storage area by giving players and staff direct access to the items they needed. “His big thing was, he wanted everything out and accessible to the players, with nothing in boxes. We showed him that we could do more than just straight shelving — we could design different bin systems for the players, and he really latched on to that.” Melanson and Loreaux used Spacesaver bin systems with full-height dividers to create bins for each player, and then they worked with a local plexiglass manufacturer to create see-through bin fronts. Donnegan Systems won the contract because they were Boston-based and because of their commitment to service, Melanson said. “They knew we could get the job done, we would stand by it, and we had all hands on deck,” he said. By eliminating aisle space and compacting uniforms and gear in shelves that move on rails, sports teams can double their storage in the same footprint. Special gear requires specialized storage. 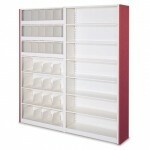 Our highly configurable shelving units let you design a custom solution without breaking the bank. Contact us to learn about all the options. Our static shelving solutions offer a wide range of options and storage accessories for storing shoes, uniforms, bats, balls, protective gear, and more. Boost team pride with your team’s mascot or school logo, custom paint colors, decals, handles, and other details. Our consultants can show you a wide range of options. 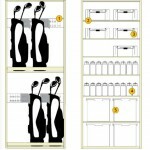 Learn more about your team can get organized and store more in less space with our compact shelving systems and sport-specific configuration options. You will receive a link to download this free lookbook, and your email will not be sold or shared. The first step in getting organized is to determine which items are most commonly needed by players and staff. Those items should be in the most convenient and accessible areas, while items that are needed less frequently can be stored in other areas. We can help condense your gear into a smaller space while keeping all items organized and accessible, and we can also show you how to allow enough storage space for future growth. Our consultants will provide an in-depth storage and space analysis for this crucial step. We respect the fact that you’re on a budget and we work hard to develop solutions that will save you money. We can even mount your existing shelving on mobile carriages, further reducing the project’s cost. Find out more about our winning strategies. 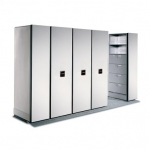 Contact our storage consultants to learn more about compact sports team storage options.